Miss Erin Taylor has been dancing since the age of 3 and has been involved with Charmette since 2000—5 years as a student under the direction of Angie Klevorn and Margie Rowe and 4 years as a guest teacher and choreographer while in college. Since 2009, she has been a full time teacher and choreographer at Charmette and she is also an Assistant Director of the Stars of Tomorrow Dance Company. In her time dancing with Charmette and competing with the Stars of Tomorrow Dance Company, Miss Erin received numerous regional and national awards with her solos, duos, and groups. Among her solo awards are 2004 Miss Dance of St. Louis Most Talented Non-Finalist, invitations to Starpower's Power Pak Tour from 2003-2005, and 1st runner up to Miss Starpower 2005. She also has had the great privilege of working with choreographers Dennis Caspary, Patrice Barakat, Nikki Snelson, Andrew Palermo, and recently, Dee Caspary. Miss Erin still enjoys taking classes from many award-winning teachers and choreographers and finds inspiration in training with such talented individuals. As a choreographer, Miss Erin’s numbers have received many high scores and other awards. In 2010, her routine “You Do Something to Me” was recognized as the highest scoring Large Group of the weekend at PrimeTime. She has received choreography awards for her pieces “Ice Sculptures” and “I Try”, and “Can’t Turn You Loose”, “Move a Little Faster”, and “By A Thread”, choreographed with Miss Allison, “Losing My Religion” and “Forever & Always”, choreographed with Miss Maggi, “New World Order”, choreographed with Miss Maggi and Miss Angie, “Party”, choreographed with Miss Maggi and Miss Allison, as well as productions “Queen” and “I Heart NY” with all directors of the Stars of Tomorrow Dance Company. Miss Erin graduated from the University of Missouri-Kansas City with a major in Dance with an emphasis in Modern. There, she performed works by many choreographers, including Battlefield by Robert Battle, and understudied works by Folkine and Balanchine. She also choreographed works for Informal Dance Concerts as well as her own Senior Dance Concert. From 2006-2007, she was a member/choreographer of the Unleashed Dance Company which performed locally in Kansas City. Also in 2007, she performed in Thin Air Theatrics production of the musical Jekyll and Hyde. 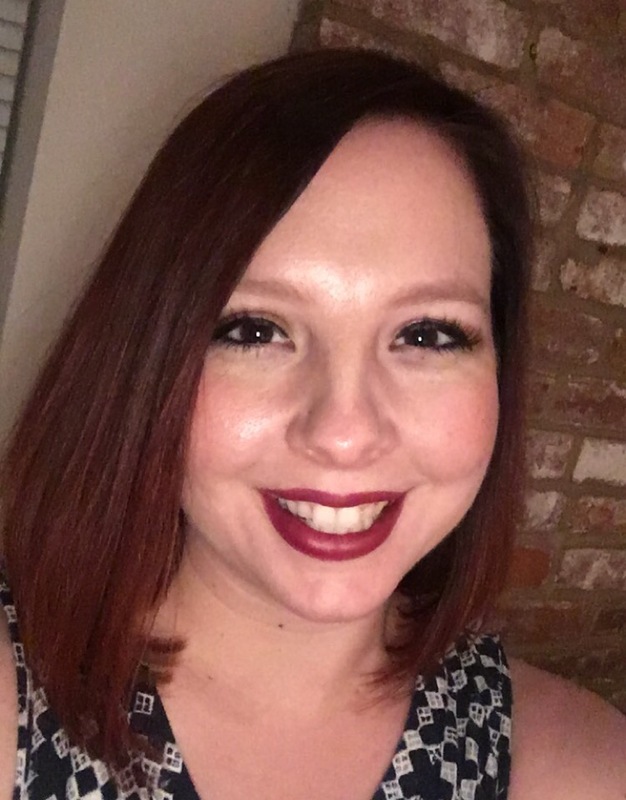 Miss Erin also has experience in stage production as a stage manager for performances by Wylliams-Henry Contemporary Danse Theatre, Donna Miceli’s Dance Center in Boston, and numerous UMKC Recitals. While she was in Kansas City, Miss Erin worked at Jody Phillips Dance Company where she taught classes and choreographed for their competition team. Her soloists as well as duos and groups received many Top 10 and Overall High Score awards. From 2010-2011, she was a member of Common Thread Contemporary Dance, a new company in St. Louis under the artistic direction of Jennifer Medina. Miss Erin is a member of Chapter #21 St. Louis Dancing Teachers Association of Dance Masters of America. She is also a certified Zumba instructor. Outside of Charmette, she is the Varsity Head Coach of the Silver Stars Dance Team at Rockwood Summit High School. In her tenure, the Silver Stars Dance Team has won choreography awards for “Assassins” with Bridgette Fletcher and “With A Little Help from My Friends” with Sam Knight as well as high scores in regional and state level competitions. They are ranked 2nd in the State and 7th in the Nation. Miss Erin also is the communication specialist at Rockwood Summit High School and does choreography for their show choir. She is thrilled to continue to be a part of Charmette and hopes to inspire other young people to be passionate about dance and their futures!